Tetra Engineering announces the 2018 spring/summer training schedule! Join us in Deer Park Utah, USA in May or Sophia-Antipolis, France in June for HRSG & Combined Cycle training. See our training page for more details. The Power Plant Simulator & Designer (PPS&D) provides state-of-the-art capabilities for modeling and simulating the operation of nearly any type of thermal power plant. Originally developed by KED GmbH in Germany for use by boiler OEMs in their detailed design work, PPS&D has since been used by numerous clients worldwide for simulating the operation of many types of boilers and thermal power plants. Using this powerful tool, Tetra can model power plants and use simulations to assess the impact of modifications done to equipment, or operating conditions. Recently, Tetra used this method to evaluate the impact of lowering the approach temperature of the LP Economiser for one of our clients. In addition to ensuring safe operations, by looking at potential steaming in the economizer and the risk of Flow-Accelerated Corrosion (FAC), it was found that the overall HRSG efficiency could be increased by 1% leading to an increase in power output for the steam turbine of 1MW. The overall efficiency increase is estimated to lead to an increase in revenue by over 400.000 EURO/year. The inspection of drums is a key element in determining the general condition of the waterside pressure boundary of the HRSG components and the quality of the water treatment program. They are a “window” on what the inside of the water-filled or steam and water-filled tubes and headers in the various pressure circuits (HP, IP or LP) might look like. Basic inspection is visual, yet often complemented by UT, and PT/MT examinations.One of the key items of interest is surface passivation. The HP drum should typically have a dark grey adherent surface layer, characteristic of magnetite, below the maximum waterline. Above the maximum water line there may be some light red coloration, indicating a mix of magnetite and hematite. Yet surface color can deceive, drums with “abnormal” color may simply reflect a specific water chemistry and process condition history. The experience of the inspector comes into play in these cases, to decide whether what is observed is indicative of a real problem or simply reflects a harmless difference. 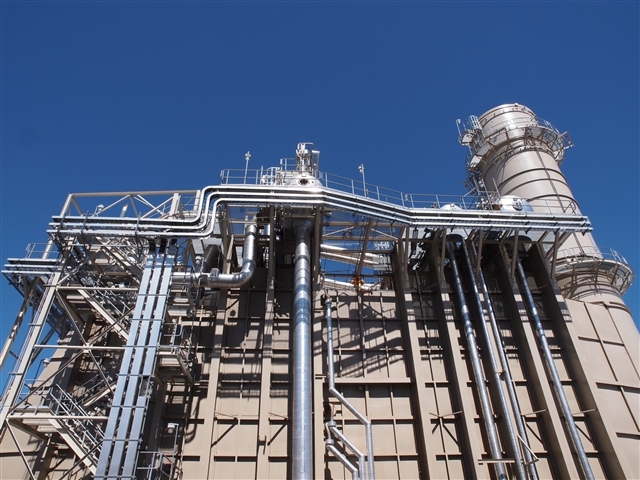 At Combined Cycle Power Plants the Heat Recovery Steam Generator (HRSG) is an easily-overlooked, but key component, providing steam to the steam turbine and to attached process steam hosts. While base-loaded HRSGs tend to be the most reliable - cycled or two-shifted plants suffering from accelerated damage - the importance of allocating sufficient resources to maintenance of the HRSG is often only realised in hindsight. Even a simple visual HRSG Inspection during an outage can provide useful information about the how the HRSG is aging and what maintenance should be planned to ensure ongoing reliability. 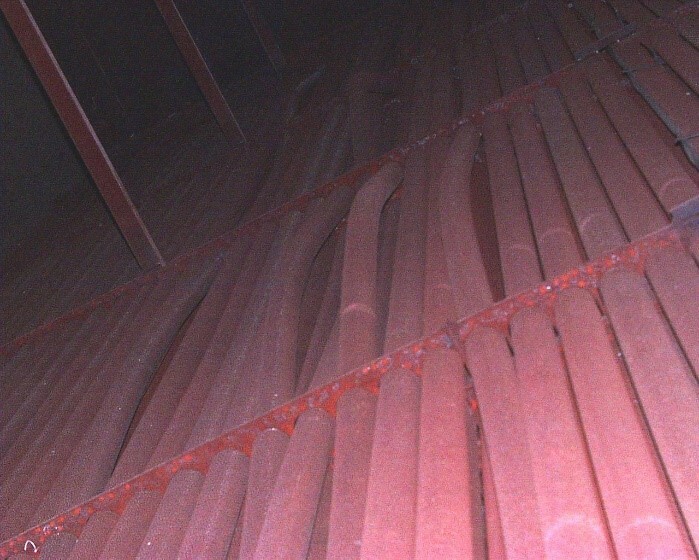 Many have experienced the sudden drop in reliability that comes when a neglected HRSG begans having tube failures in one area, causing frequent shutdowns that later aggravate other incipient problems that could have been avoided by simple performing a Visual Inspection, and taking remedial action early on. 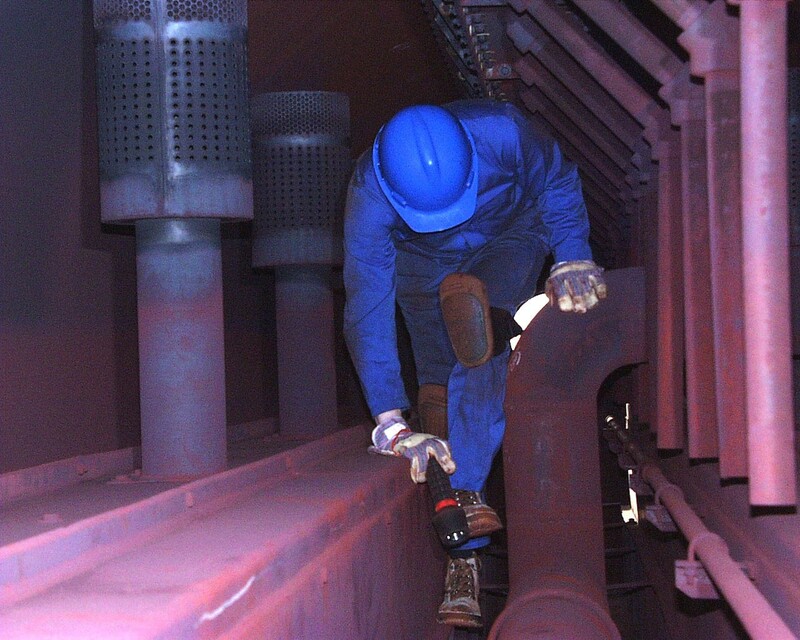 Tetra Engineering has been performing HRSG Inspections for over fifteen years - over 650 Inspections to date! - and provides an integrated service that supports Owners and Operators throughout the full HRSG life-cycle. In addition to the HRSG Inspections we also perform HRSG Condition Assessments, in which we review not only the present condition of the HRSG Unit but also how historical operation has affected its integrity. As part of its HRSG Life Management services, Tetra also draws on its unique skill set, including extensive field experience and engineering analysis, to assess the HRSG's susceptibility to certain damage mechanisms (e.g. Fatigue, Creep, FAC, Corrosion) and produced customised HRSG Inspection Plans. Those plans can be used by inspectors and NDT-teams during plant outages to target HRSG Inspections where damage is most likely to be found. on 30 August 2017 . Tetra Engineering Group, Inc. can provide complete engineering support for procurement, operations, maintenance and troubleshooting of your package boiler in auxiliary or primary steam service. Thermal Performance Assessment and Analysis for any type of pre-heating, process or other application. Both static and dynamic analysis of steam production, temperatures, circulation flows and gas side conditions can be evaluated. Steam velocities and other impacts of lower pressure options as well as use of alternative working fluids such as glycol are easily handled. Pressure part integrity and failure analysis for boiler tubes, piping and drums. Water Chemistry and Steam Quality Support. FGR, Fan and Ducting Design, Maintenance and Troubleshooting. Field Inspection of Boiler Fire-side and Water-side conditions. Contact Tetra today if you are interested in these Package Boiler Engineering Services. on 13 July 2017 . Engineering Group Keep Your Plants at Peak Productivity. Tetra Engineering Group, Inc. and KED, GmbH have partnered to offer the industry's most advanced steam plant simulation package for your central office engineering team. The Power Plant Simulator and Designer system (PPSD) is a complete high fidelity plant and steam generator offering. Used by many OEM’s worldwide it is also a complete and independent system for plant operators and owners. No matter what kind of thermal plant you operate, Conventional Coal (sub and supercritical), CFB Coal, IGCC Coal, Gas Turbine Combined Cycle, MSW boilers, package gas and oil systems, ORC heat recovery systems and solar hybrids, PPSD can give you the answers you need. Not only the overall heat balance and performance, but component performance details as well for both steady state and dynamic plant operation. This allows your staff to support levels of troubleshooting and modification engineering at lower cost and faster turnaround. The PPSD system can also be easily integrated into any kind of “Digital” plant system or information cloud you might have. Tetra Engineering has over 25 years of experience in supporting all types of thermal plants during design, development, operation and uprating. We use PPSD regularly in all phases of plant evaluation. Corporate PPSD Licenses and Support (including upgrades and technical support). 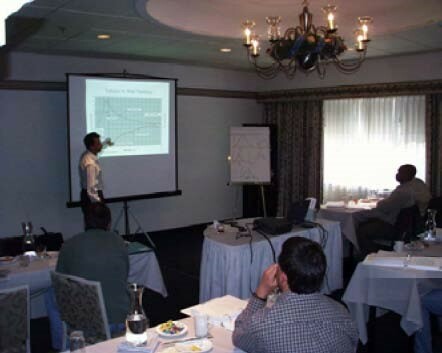 Initial Training of system users Development of initial plant models for your system (anywhere from one to several models for complete design and monitoring). Development of Operational Packages for the plant models to perform any number of key tasks such as performance trending, component life tracking, generation of unmonitored alarms using “hidden” data. Integration with “Digital plant systems”. Contact Tetra today if you are interested in having your own in-house capability for this type ofanalysis. We can provide you with details of PPSD licensing, training and technical support. on 07 June 2017 . Power Plant Simulator & Designer (PPS&D) provides state-of-the-art capabilities for modeling and simulating the operation of nearly any type of thermal power plant. Originally developed by KED GmbH in Germany for use by boiler OEMs in their detailed design work, PPS&D has since been used by numerous clients worldwide for simulating the operation of many types of boilers and thermal power plants. PPS&D is available in a basic version for performing steady-state simulations of plant operation. 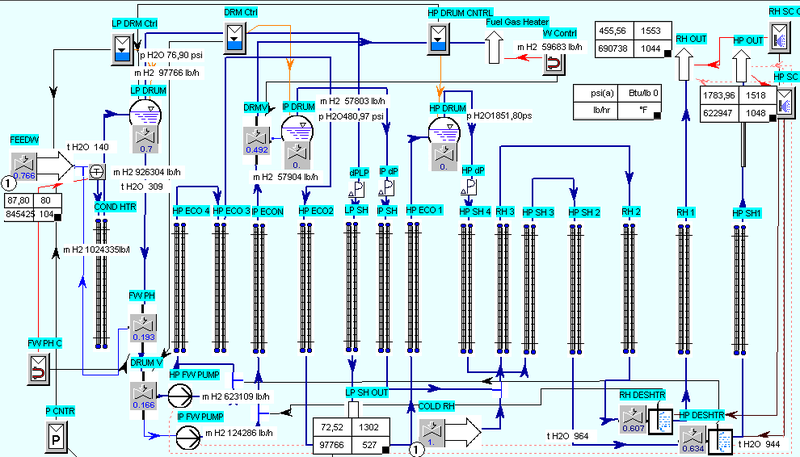 The enhanced version adds dynamic simulation, allowing testing and integration of key steam cycle control functions, and evaluation of system tran­sient (startup, shutdown, process upset) response. More information about thermal simulations can be found here. Tensile overload tube failures have become more common with the introduction of the larger combustion turbines that are typical of new combined cycle power plants. These failures are predominantly in reheater and superheater tubes, where inadequate drain capability exists during startup/shutdown or where desuperheater spray valves are not functioning appropriately. Desuperheater spray valve hardware and control logic have both contributed to these failures. on 31 March 2017 . This course is primarily intended for O&M staff at all levels of experience working in combined cycle power plants, but should also be of interest to engineers and managers involved in new project development. The course gives attendees a comprehensive yet in-depth survey of a broad range of topics relating to the design, operation and maintenance of the HRSG and associated steam cycle systems. This year we've added additional material on emissions controls by SCR and CO catalysts as well as additional insights on chemical and fireside cleaning, low load operation and desuperheater design. Tetra Engineering has offered this course for many years and it is updated annually. The instructor/seminar leader is David Moelling, P.E., Tetra Engineering's Chief Engineer. Effective maintenance scheduling and planning is critical to completing required work during outages and preventing minor problems from expanding to major problems and possibly leading to forced outages. Approaches to maintenance scheduling and planning vary from site to site. Today, the general emphasis is on preventive maintenance activities that are timed to prevent forced outages due to component degradation. A combination of planned part replacements and careful inspection of parts not routinely replaced is the basis for an effective maintenance program. Some HRSG components are relatively difficult to repair or modify and require coordination between several organizations (plant staff, OEM, contractors, insurance inspectors, etc.). 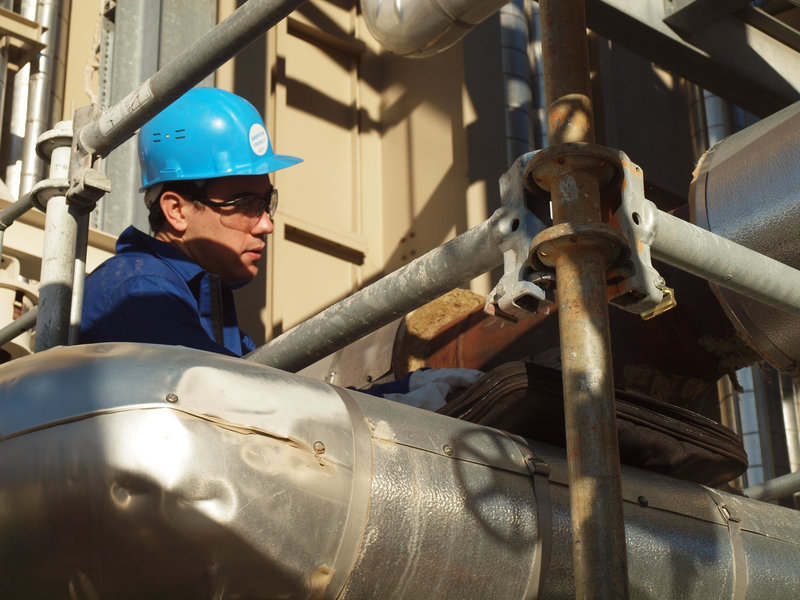 Because the schedule for HRSG maintenance is dictated by GT maintenance schedules, there are typically limited opportunities to perform comprehensive inspections of component conditions. Marc Graham during an inspection in the United States 2010. Fastest Ever Crossing of South America! 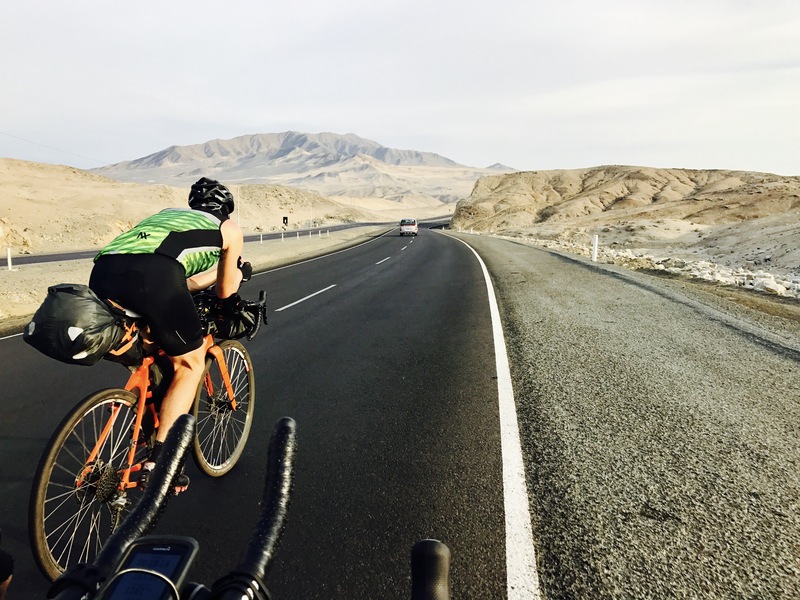 Tetra Engineering congratulates our very own Andreas Fabricius and his cycling partner Axel Carion for achieving the fastest ever time crossing South America by bike! Their 10,685km journey to cross the entire continent North to South lasted just under 50 days, 8 days faster than the previous World Record. 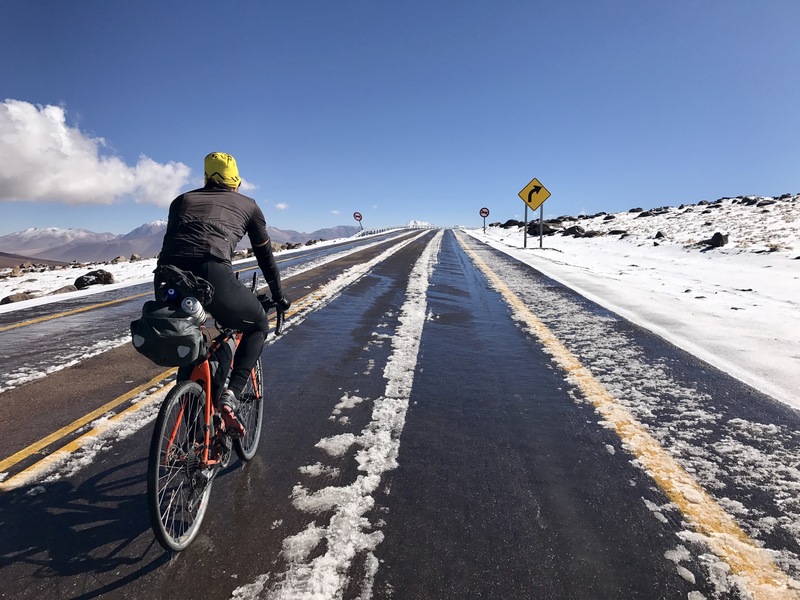 Their efforts battling through deserts, over mountains, and hailstorms alike (see photos below) were to raise money for Pompiers Sans Frontières (Firefighters Without Borders - see website) who provide crucial resources to underfunded firefighters in South America. Read more about their story here. Tetra once again congratulates Andreas and Axel for their outstanding performance, and look forward to any future endeavours the duo may have. on 31 January 2017 . This training course is primarily intended for experienced O&M staff working in thermal power and process plants, but could also be of interest to corporate engineering and management staff. The objective is to give attendees a comprehensive view of the strategy, actions and considerations involved in effectively managing and thereby assuring the integrity of piping, tubing and vessels that form the pressure boundary to steam or water process fluid. A range of topics relating to the design, inspection and repair of relevant components are treated using a combination of theory and numerous practical examples. The examples are all based on actual project cases encountered by Tetra Engineering staff at plants around the world. The full course syllabus can be found here. To register and secure your spot today contact Christine Vallon or call our European office at +33 (0)4 92 96 92 54. Since 2007 the ASME B31.1 Power Piping Code has included Chapter VII, establishing mandatory requirements for Operation and Maintenance. The key elements of this program are discussed here, and require that Operators outline a detailed maintenance plan for their Covered Piping Systems (CPSs). The Code also requires that operators perform regular Condition Assessments of their CPS ensuring that relevant degradation mechanisms are being covered. Tetra Engineering in the Guinness World Records! Tetra Engineering's own Andreas Fabricius and cycling partner Axel Carion are currently past the half-way mark of their World Record attempt to cross the South American continent North to South by bicycle. Scott Napier's current record stands at 58 days. See this photo below of Andreas crossing the Argentinian border at 4400m elevation (14400ft) days ago. You can follow their journey (here) and track their progress. Their journey is raising money for Pompiers Sans Frontières (Firefighters Without Borders - see website), providing crucial resources to underfunded firefighters in South America. Tetra Engineering is sponsoring their effort and wishes them good luck! on 17 October 2016 . Remember -Certification Does Not Always Equal Quality! HRSGs and power boilers are built by assembling large numbers of components, mostly by welding. Design choices in optimizing heat transfer against overall cost lead to configurations that aim to minimize the number of welds per square meter of heat transfer surface. In addition, fabrication of the modules is frequently subcontracted by the OEM for manufacture in regions where manpower is cheaper. The OEM becomes in effect an integrator of components built by others. How can Product Quality for pressure parts be assured in that context? Under the ASME Power Boiler Construction Code, the approach is to initially to certify a manufacturer by approving a suitable QC program, including the qualification of welding procedures and welders themselves. Going forward, Quality would then be assured by the manufacturer’s adherence to their approved program and by the presence of the ASME Authorized Inspector on site. The Authorized Inspector has a number of compulsory checks that must be made in person but, in practice, a large portion of the welding continues without any further follow-up, except where the Code requires NDE. If the approved QC program becomes a box-ticking exercise – for example when schedule constraints take priority – weld quality can decline resulting in unrepaired defects. The problem for the Purchaser is to determine whether the manufacturer’s QC program can be trusted to guarantee a quality product. Tetra’s experience is that product delivered by a number of OEM’s has on frequent occasions displayed unacceptable weld quality, despite the OEM and/or subcontracting fabricator having a valid quality certification in place. The cause is systemic management focus on schedule and cost, with quality given a lower priority. Many rejectable weld defects are not visible from the outside and only infrequently will the module fail the field hydro tests (although this has occurred). The main concern is that a large population of weld defects present in a set of tube modules will affect pressure part longevity, particularly if the plant is in cyclic operation. 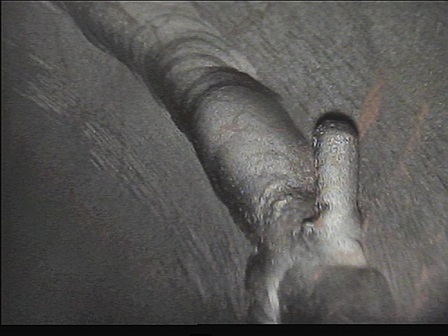 During a recent Tetra project thousands of still images of tube to header welds were taken using a borescope in several HRSGs at a plant site just after commissioning. The images were thereafter reviewed independently by at least two engineers. The tube to header welds were found to be characterised by a general lack of good workmanship with numerous defects or flaws apparent. The initial inspection of one set of upper SH headers yielded 20 tubes that had weld defects serious enough to require repair. It should be noted that repair can be difficult because of poor access. Similar results were found in SH modules from the other units. A Successful First Boiler & Steam Cycle Knowledge Workshop in Dubai! 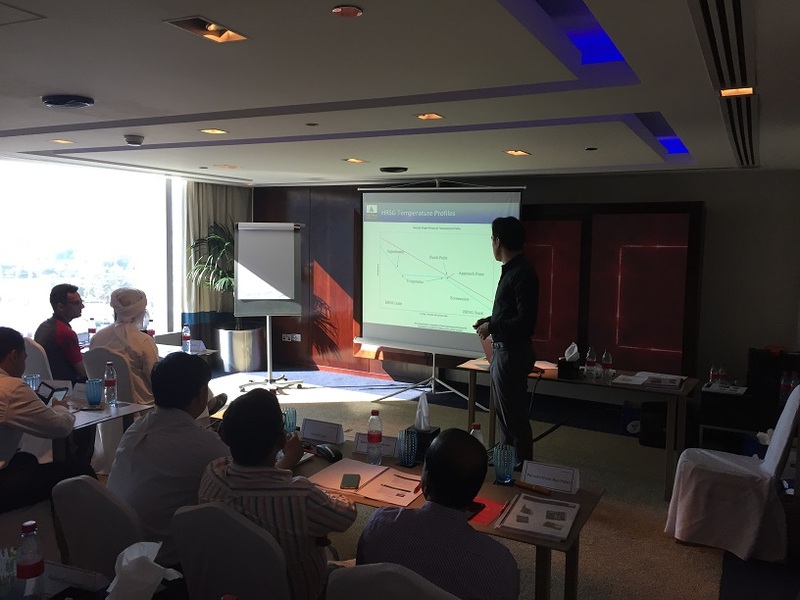 Tetra Engineering held its first steam Boiler & Steam Cycle Knowledge Workshop at the Media One Hotel in Dubai. Five of the seven workshop topics were presented by a team of four instructors from our company, the other two were presented by external collaborating partners: Mr. Jamie Pollock of Mettek Ltd. and Messrs. Tord Forslund & Leif Andersson from CCI Valves. Attendees could sign up for topics “à la carte”, these ranged from how to meet B.31 requirements for piping inspections to particular problem issues such as waterside deposition or creep. See here for more information. One of the first applications of the borescope was for inspecting steam turbine rotor discontinuities in the 1920s. Today a wide variety of commercial borescopes and videoprobes can be used for access within HRSG components. 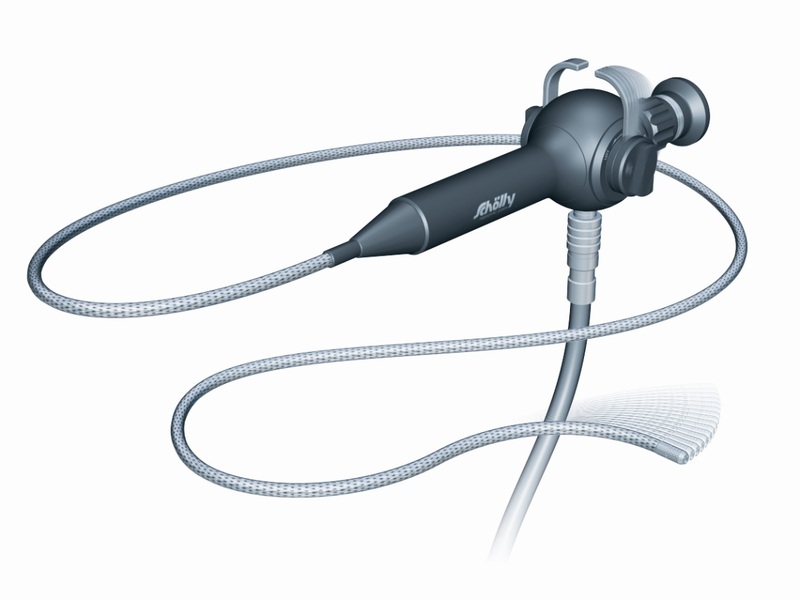 These include both flexible and rigid borescopes and a variety of videoprobes and end effectors. Mirror or prism attachments can be used to get right angle views of tubes or pipe connections. Access can be via hand-holes or other penetrations. Flexible video inspection probes employ high-resolution camera at the probe tip to capture detailed color inspection footage. Interchangeable lenses bring subjects both near and far into sharp focus. Variable-intensity fiber optic illumination floods hidden targets with cool, white light. Knobs on the handset control the tip’s up/down and left/right articulation.